Disney announced a few weeks ago a new tour called Caring for Giants. 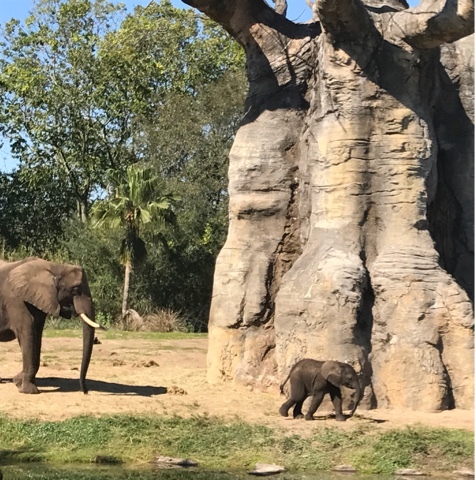 During this tour, you will get in a depth look at the issues surrounding the plight of the elephant in the wild as well as the difficulties staff can have in caring for these animals. As you can imagine, with the animal being so large, there are unique challenges that a keeper must face. 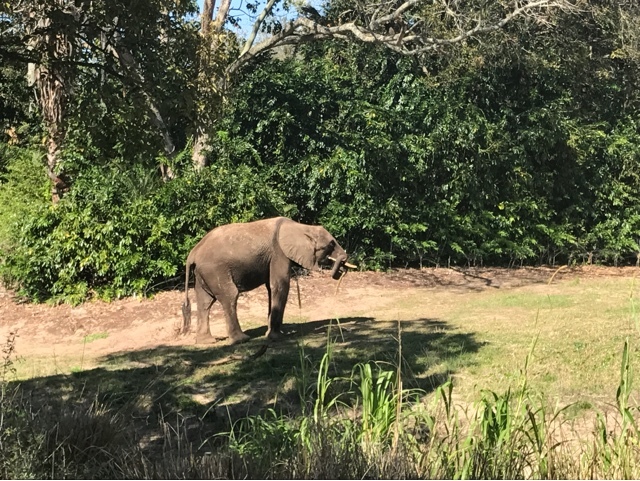 Most people don't know (and I doubt they will share this on the tour) that more animal handlers are killed by elephants than any other captive species. Why you ask? Well for starters, unlike many other dangerous animals, like bears and lions, there is a lot of face to face interaction with no barriers. Keepers get in the exhibit with the elephant. And an elephant being so large can cause significant harm with just a little flick of their trunk. 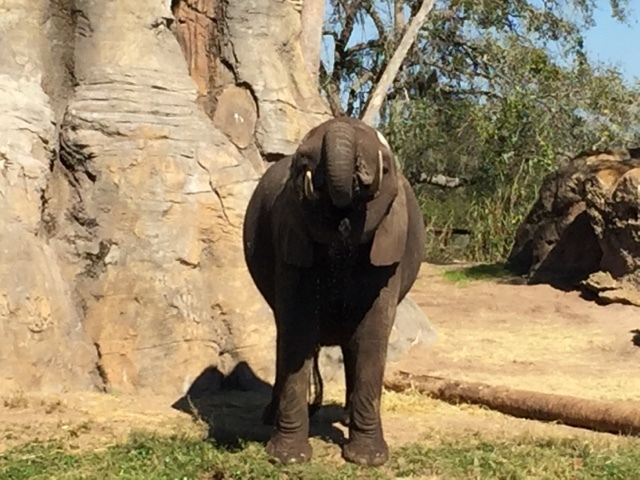 Without a doubt, the elephant is one of the most popular zoo animals in the world. Their huge size, high intelligence and unique appearance all contribute to this popularity. 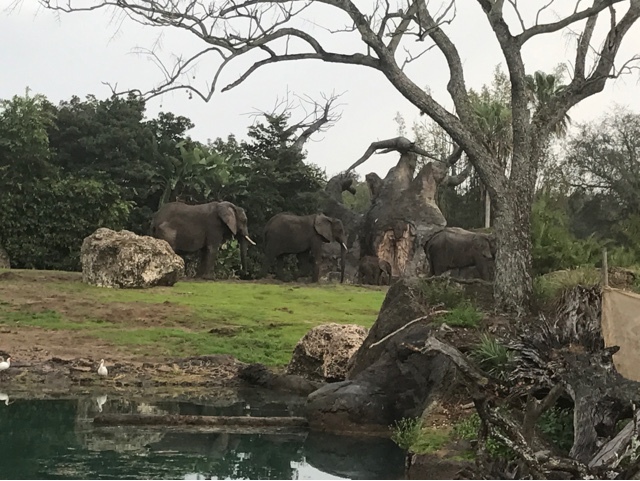 And clearly, the herd at Disney's Animal Kingdom is one of the highlights of Kilimanjaro Safari. This brief one hour tour promises to get you up close to the herd. You will be as close as 80 feet. You will also get a chance to interact with one of the handlers who will talk to you about the challenges and rewards in caring for these animals. Also, as part of the tour, you will be greeted by African cultural representatives who will discuss stories from their homeland about living with elephants as well as discussing some of the issues there are in preserving the species. The tour is only available for guests over the age of 4. The cost is $30 per guest with some discounts available for AP and DVC members. The tour starts March 12th and will be offered periodically throughout the day from 10 am to 4:30 pm. 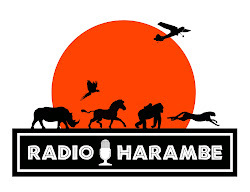 You will meet at the Animal Experiences booth located just across from the Kilimanjaro Safari entrance.